Types Of Marketing Strategies- Basic strategies that help you in business. Marketing strategies are strategies that are used to define different policies for the betterment of the business. Marketing Strategies are plans, goals, missions that each and every company aims to achieve. There is no number for the types of marketing strategies because they are many. Strategies depend upon various situations because there can be situation where you need to make immediate strategies for immediate results. The important marketing strategy is SWOT analysis. SWOT is an acronym for Strength, Weakness, Opportunities and Threats. 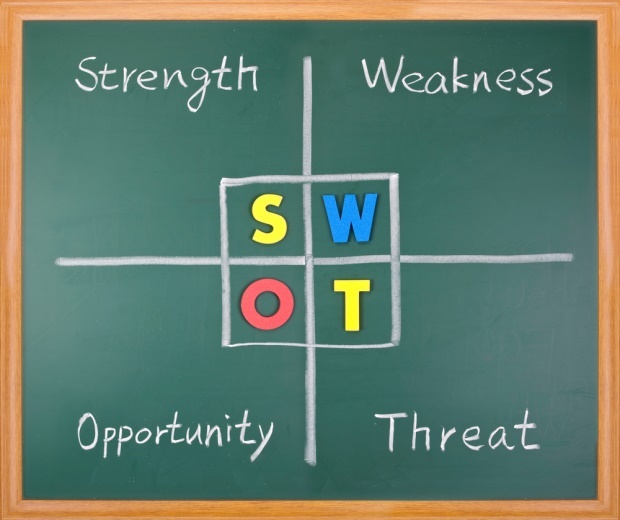 Swot analysis helps to analyze a situation, a company, it also helps to analyze your opponent. The other marketing strategy is to take care of your customer’s needs and wants. It is very important to know what your customer’s actually want and need. The best way to do that is to opt for customer research strategy where you know all about what they currently want and what they actually need which are two different things. Now the third marketing strategy is to produce good quality products that helps you stay in the market for a longer run. Making quality products is an important aspect but to provide proper and accurate information to the consumer is the strategy that needs to be followed. The fourth strategy is based on maintaining customer loyalty, that can only be maintained through proper customer service. The duty towards customer’s should not be forgotten as soon as they purchase the product but should be continued through after sale service. The other marketing strategy is to go digital with your products and services. Going digital helps you to connect with people on a more larger and broader scale. As people are using the new digital services on a larger scale, it helps you to go and become more creative. The other marketing strategy is related to the company itself. It is about satisfying your employees and that means to keep the work environment proper and also to market the product in such a way that the employees themselves use the product and do the mouth-to-mouth publicity which is also another marketing strategy in itself. Thus, these are the basic marketing strategies that will help you deal with the small problems and situations that will help you curb the bigger ones.